Cooperative movement in Kerala has spread its wings in almost all parts of the state and almost all spheres of life. Rural Development is a subject of seminal significance for the banks under this movement. In Kerala 34% of the working population are dependent on agriculture and allied sectors for their sustenance and livelihood. The rural credit societies occupy a dominant place in Kerala due to their diversified activities. 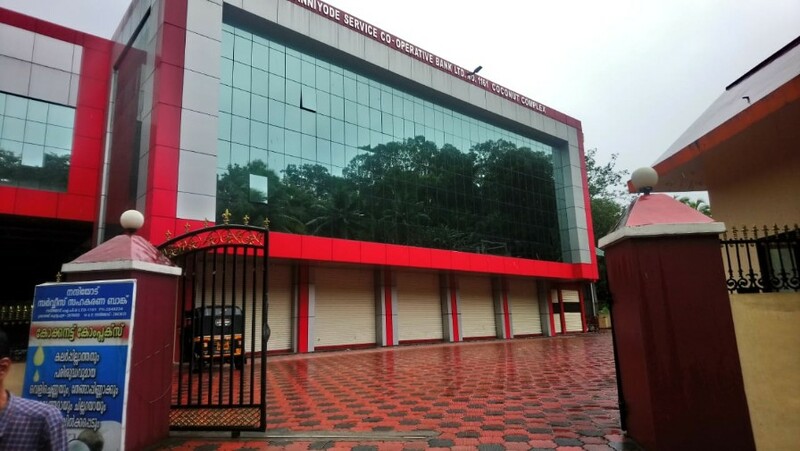 Nanniyode Cooperative Bank established in 1926, plays a vital role in disbursing agricultural and general credit to the needy in the nearby rural areas for its overall socio-economic development. 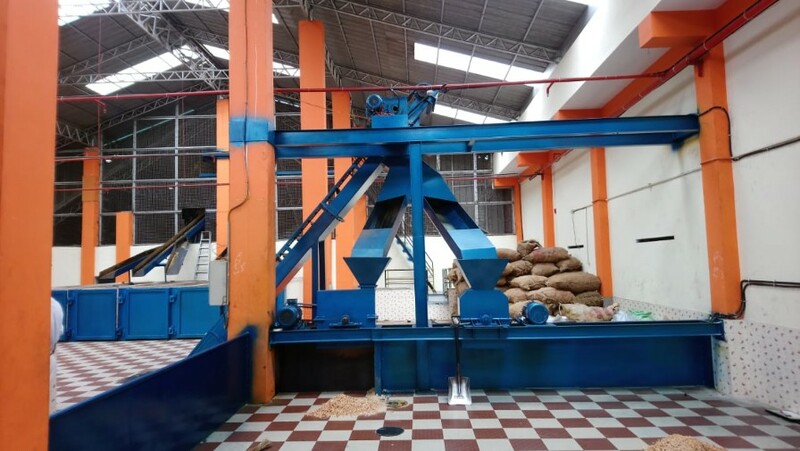 Along with several activities with this in mind, the Bank also procures agricultural products from the indigenous farmers of the surrounding areas and offers counters to sell them to customers. Green Dew Coconut Oil is an exclusive product of Nanniyode Cooperative Bank to help promote the proliferation of coconut farming in Kerala. Triple-filtered Green Dew Coconut Oil contains the highest percentage of Lauric Acid (46.144%) compared to other brands available in the market. 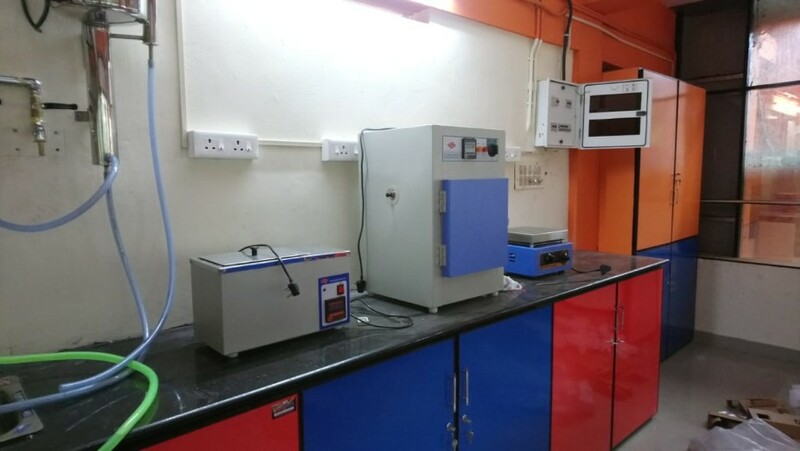 The most common methods used for producing coconut oil are either expeller-pressed or cold-pressed.These techniques of extracting oil from the dry or fresh coconut can be found in both the unrefined and refined varieties.Expeller pressing is a chemical-free process to squeeze the oily material.This process can create high temperatures so that they can change the flavour of the oil. Cold-pressed coconut oil is produced in a heat-controlled environment, resulting in high quality oil. 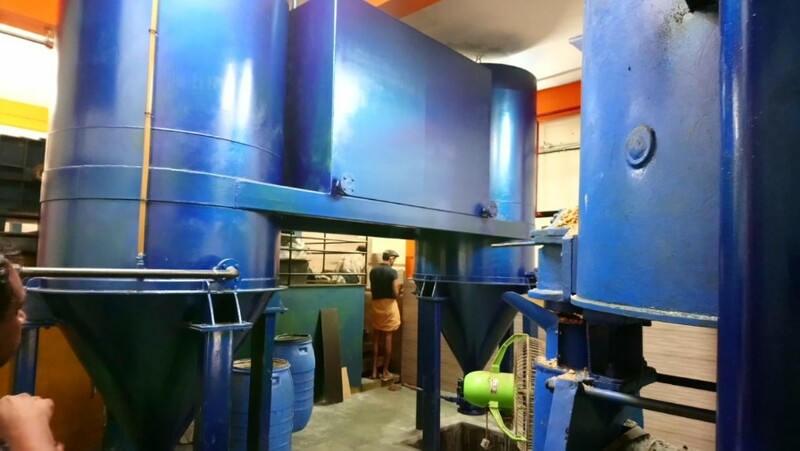 Green DewCoconut Oil is extracted using the most advanced technology and reaches the customer after three different stages of filtering to ensure ultimate purity. 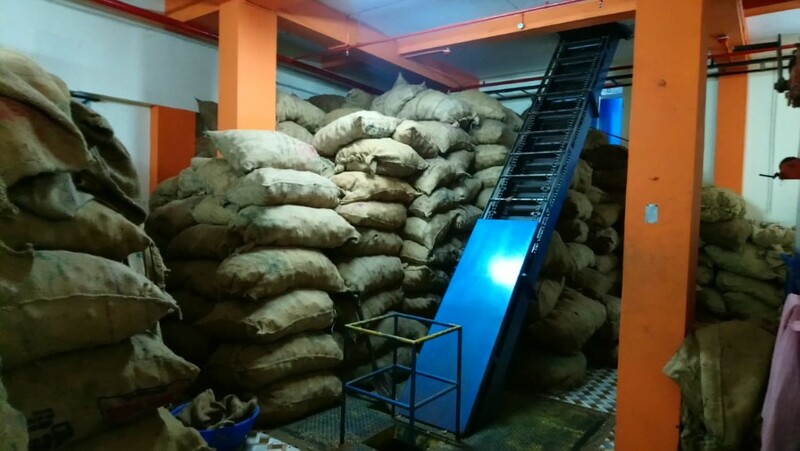 The commitment to quality starts right from procuring copra through processing and packaging.Finest coconuts are procured directly from farmers, which is then sun-dried in hygienic conditions to retain its natural characteristics.The processing technology that we employ minimizes moisture content, reduces the chances of the oil becoming stale and increases shelf life. 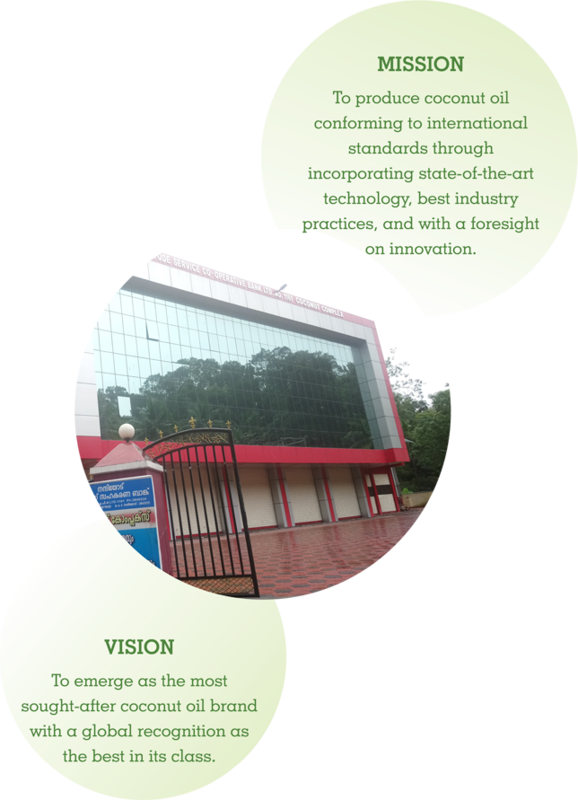 We also invest in research and development activities and engage new technologies to enhance the quality of our products. 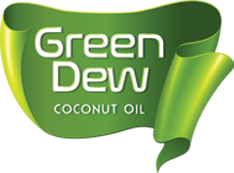 Green Dew Coconut Oil is produced in a heat-controlled environment using the most advanced technology, resulting in a high quality oil. 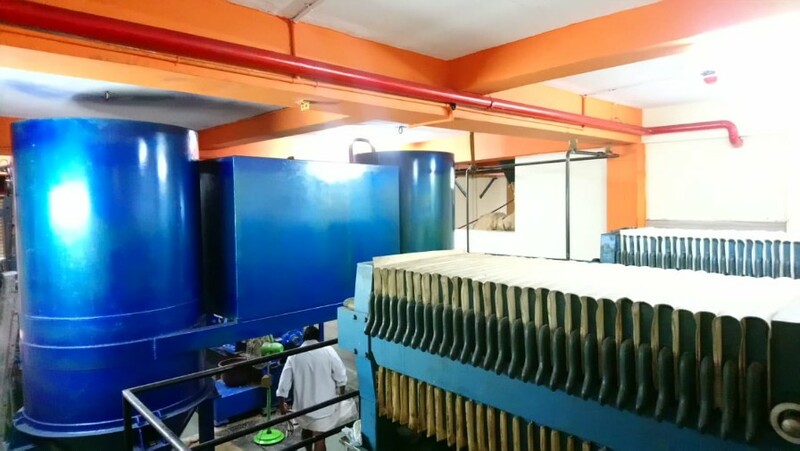 Green Dew Coconut Oil undergoes 3 different stages of filtering to ensure ultimate purity before reaching the customer. Green Dew Coconut Oil is available in leak-proof, tamper-proof ½, 1, 2, 3 & 5 kilo polyethylene pouches and PET bottles so that the natural aroma and crispness is preserved as such. Coconut oil is a perfect example of healthy cooking oil which was unfairly demonized in the past because it contains very high saturated fat. 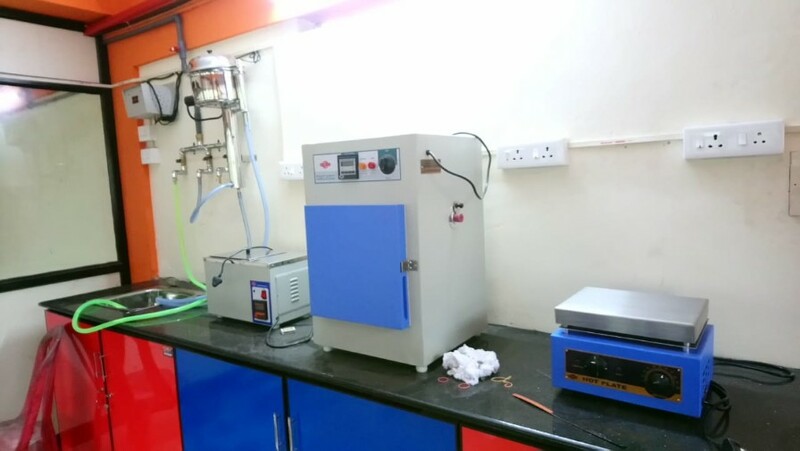 High temperatures are used to deodorize the oil in order to remove its distinct odour and flavour, which is why refined coconut oil is usually both tasteless and odourless. Some manufacturers add Sodium Hydroxide to prolong the oil’s shelf life. 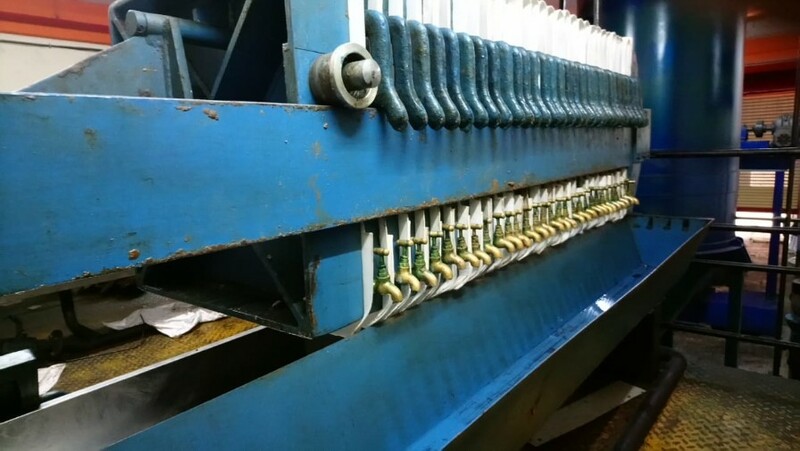 And, in order to obtain the most oil from the Copra, some brands use chemical solvents as well. When oil is refined, it can typically withstand slightly higher cooking temperatures before reaching its smoke point - the reason why some people choose refined coconut oil.Almost all coconut oils that you see in the grocery store, unless otherwise labelled, are refined coconut oils, and they may even be partially hydrogenated or hydrogenated, which creates synthetic trans-fats, one of the worst things you can do for your health. If you don’t see the word “unrefined” on the label, just “coconut oil,” it’s likely refined. When it comes to coconut oil, you’re probably feeling a bit overwhelmed with the practically endless number of brands out there in the market.So how do you know which to choose, which is the healthiest, and what do all of those claims such as “100% natural”, “double-filtered” really mean? Before making the best decision, come to know of those terms, and what’s currently available in the market and how those differ. The most abundant fatty acid in coconut oil is the 12-carbon Lauric Acid, which is broken down into a compound called monolaurin in the body.Lauric acid and monolaurin both can kill microbes like bacteria, fungi and viruses and for this reason; coconut oil can be protective against various infections. 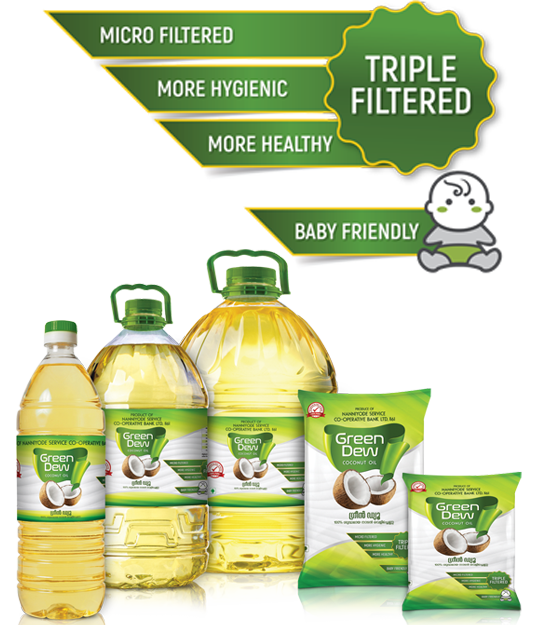 Green Dew Coconut Oil is the perfect example of healthy cooking oil in every aspect of it. 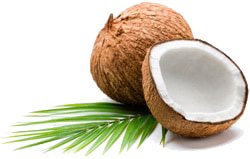 Coconut Oil actually improves blood lipid profiles making it protective against heart disease, not the other way around. Coconut oil is very different from most other cooking oils and contains about 90% saturated fatty acids consists almost entirely of Medium Chain Triglycerides. For this reason, it is the perfect oil for high-heat cooking methods like frying. Medium Chain Triglycerides contained in coconut oil promote weight loss so that replacing other calorie sources with coconut oil is likely to help you lose weight. © 2018 Green Dew. All rights reserved | Design by Chrysalis Communications Pvt. Ltd.